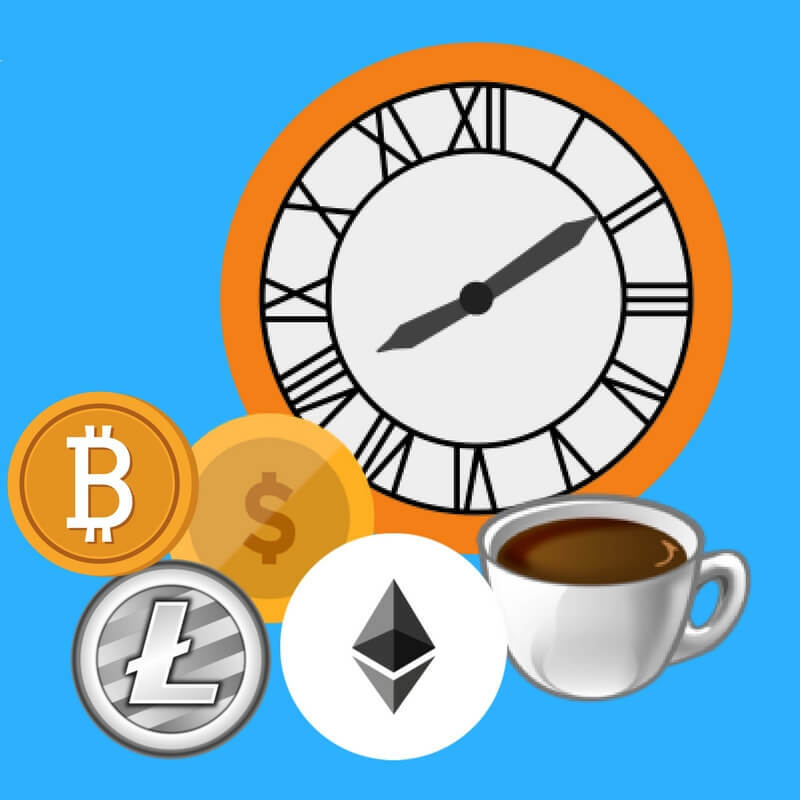 Daily tasks to stay up to date with your favorite cryptocurrencies. A lot of people have been asking what my daily routine is for researching digital assets and staying up to date and since there's so much news each day that it's impossible for me to pass it all on and so rather than become a bottleneck here is a breakdown of what I do on a day to day basis. The first thing I do is check how the prices have performed while I have been in dreamland and to ensure nothing crazy has happened. I tend to check CoinMarketCap first to get an idea of the top coins and their performance over the previous 24 hour period. I also check Blockfolio though due to having to manually add coins this doesn't give me an accurate representation of my portfolio anyway. Another thing I regularly check on CMC (CoinMarketCap) is the trending page to see the biggest gainers and losers in the last 24 hour and 1 hour period. For those that religiously update their Blockfolio App this would be the best thing to check and is ideal for people on the go who often only have their mobile phone to hand. Since I work at a desk using my computer all day I tend to prefer doing my research and trading on a laptop or desktop rather than a touchscreen device or phone. My favorite use for Blockfolio is to set price alerts to remind me via a notification if there are massive price movements or my targets are being hit for buy and sell orders. If you have a considerable amount invested you may want to invest in a premium portfolio tracker like CoinTracking that allows you to automatically connect all of the exchanges via an API. There is a free version but you have to manually upload CSV files with your trades which is less desirable to most. CoinTracking - Premium portfolio tracker. Each and every day it is important to be aware of the major news that is affecting the market. 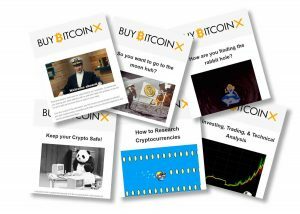 This includes general news that impacts the entire scope of crypto and also coin specific news for any coins you are invested in or looking into. Here's the majority of the tools, websites, and sources I will check most days. CryptoPanic - One of the sites I keep open most of the day that feeds in the latest news from a wide variety of sources doing a lot of the work for you. Check out CryptoPanic. CoinTerminal - Similar to CryptoPanic though offers a more limited free service but still contains lots of important news and alerts. Go to CoinTerminal. CoinTelegraph - One of the most renowned crypto blogs and websites. Visit CoinTelegraph. CoinDesk - Another website dedicated to Bitcoin and crypto news. Visit CoinDesk. Steemit - Steemit is a social media content creation and curation platform running on the blockchain. 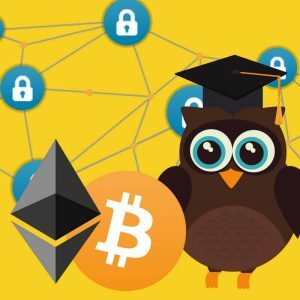 You can learn a lot about crypto by blogging and using Steemit and they have categories dedicated to Bitcoin and Cryptocurrency. Users like @Haejin publish a lot of TA and trading signals and threads like steemit.com/trending/cryptocurrency are filled with news created by the community. 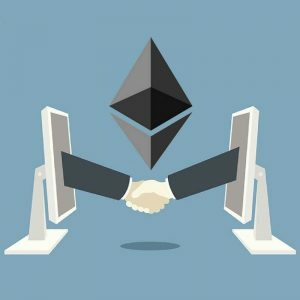 Medium Blogs - Many renowned experts in blockchain technology publish their own blogs on the Medium platform. The same is true for crypto projects that use this as an official way to publish press releases. Sign up and subscribe to those that relate to you. HackerNoon is part of the Medium blog network, one of my favourite authors publishing on here is Daniel Jeffries. Each day I will select a number of podcasts and youtube channels to check. These usually include the following but we have also written an article on the best youtube channels here. The majority of the above publish daily videos occasionally skipping the odd day or weekends. Additional channels worth checking in with from time to time include. All of the above channels and podcasts are available on YouTube. Social media is where it's happening in social media but be mindful of astroturfers, and people spreading FUD or FOMO (see our glossary if that was a perplexing sentence to read). Social networks like Twitter, Facebook and Instagram have all become easy ways for consumers to follow brands and consume news and press releases and cryptocurrencies have really embraced this trend. Twitter is probably the best soapbox in crypto and there are a few tricks to get the most out of it. Create a dedicated Twitter account for following Twitter prominent users. Download the mobile app so you can benefit from notifications. Follow your favorite influencers in the crypto sphere. 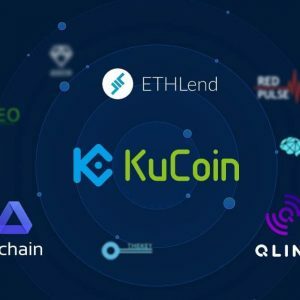 A good idea is to follow the major exchanges, official coin accounts, and market movers. Or check our list of recommended Twitter accounts (coming soon). Using the mobile app turn on notifications for specific users that you want instant updates from when they tweet about a coin or break news. Once you have the above setup you are much better equipped to act quickly on any major news or announcements in the cryptocurrency space. Another one of the most popular places for people to share news and discuss crypto is Reddit. You should create an account on Reddit if you don't already have one so you can subscribe to the Reddit subreddits (a name for sub-forums within the Reddit website) so you can keep track. Check any subreddits that relate to coins you have invested in, most coins have an official subreddit as to many independent crypto communities. There are several other tools and services I check fairly regularly that include the following. Telegram has gained a murky reputation within some cryptocurrency circles as it houses many of the infamous pump and dump groups however it is a great tool that provides encrypted group chat conversations. Lesser known than Whatsapp, Telegram is the mobile chat tool of choice for most crypto communities and digital asset projects. While I personally prefer to use Telegram just to monitor official Telegram groups that represent coin projects or exchanges there are some good communities one of which is Whalepool. Then join any Discord groups that relate to coins you are currently invested or interested in to see what the community sentiment is for each coin and talk to current investors. Many projects run a Slack for their community, this link is usually available on their website and I recommend bookmarking any of the Slack communities for coins you have invested in or are following so you can drop in once every day or two and see what people are saying and if there have been any official announcements or AMA's (Ask Me Anything) with the founders or dev team. The BitcoinTalk forum is one of the longes- running community spaces for cryptocurrencies and Bitcoin where all coins worth knowing about list their project as a new thread for community members to discuss. Go to the thread that relates to your coin (via CoinMarketCap announcements link on each coin) and go to the last page in the thread. This will show you the latest posts and you can work your way backwards to get an idea of what has been happening over the past few days. 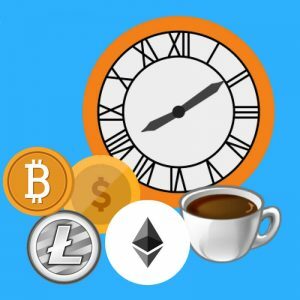 Another tool that is worth checking daily and syncing with your own calendar is CoinMarketCal, not to be confused with the similarly named CoinMarketCap, this website is a calendar featuring events happening in the world of crypto ranging from forks, ICO's events and conferences and other milestones. An essential research tool. Tip: Another calendar related tip many don't share is keeping on top of cultural, regional and religious holiday and how they may impact the market. Such as recently when Korea has a week off the markets were considerably quieter, being ahead of these events can give you an edge in understanding the changes in trade volume or interest in particular coins with regional fanbases. I plan to add to this guide as I pick up new tools and adapt my research strategy and will be sure to notify those who subscribe to our email newsletter below when I discover anything new and useful. Want FREE Tips, Guides & Related News via Email? Sign up for our completely free email subscription now! We won't bombard you with emails, just send you useful and relevant tips, tricks and guides to help you on your way in world of decentralization!